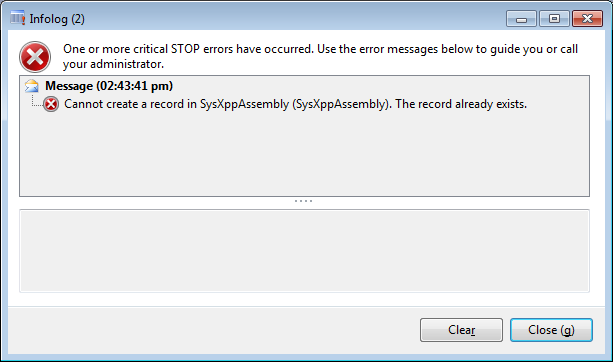 Cannot create a record in SysXppAssembly (SysXppAssembly). The record already exists. 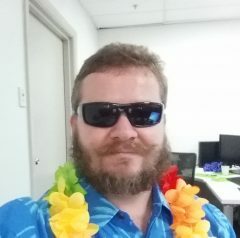 Also, I have made it a habit to delete the files directly under the xppIl folder for the relevant AOS when this happens.